Whether grand and extravagant, romantic and elegant, or an Eco-conscious wedding of locally sourced, environmentally friendly elements--every couple should have the wedding of their dreams. We are determined to design a beautiful event for you while remaining within your budget. 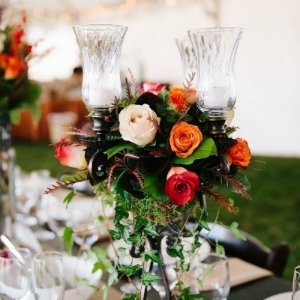 Every event we create is custom-designed to create the look and feel that is uniquely yours. Do you want to send flowers to someone? We love to spread joy and happiness around with our flower designs! All arrangements are “designers choice”. Each piece will be lovingly made from the best flora and fauna available from market, local farmers and growers or around the world. 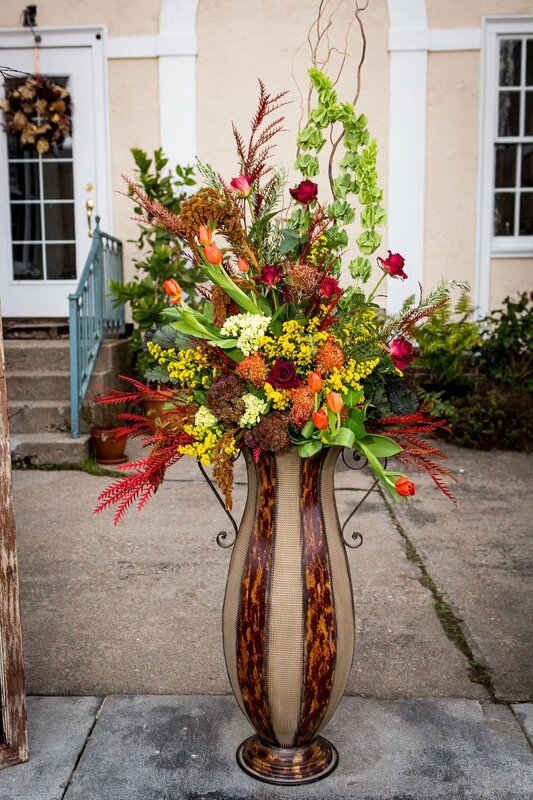 We encourage you to request a color pallet, floral variety, design style and we will do our best to accommodate you! Requests for specialty items may require a few days to get into our studio. It goes without saying that flowers honor the beauty of life. We can help you express your heartfelt sympathy even during some of life's saddest moments. Each arrangement is custom designed to celebrate your loved ones passion and hobbies in life. It’s never easy comforting someone who has lost a loved one, but flowers can say what is often difficult to express in words. 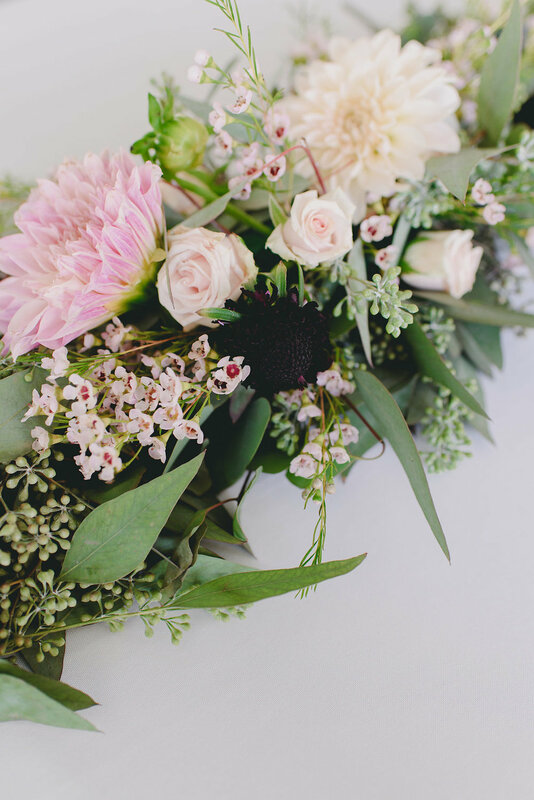 We appreciate our flowers being noticed so each arrangement is unique – using only the freshest product – locally harvested when possible – and shipped from all parts of the world when not. Call us at (603)-358-9800, studio is open by chance or appointment, or fill out the form below and we’ll get in touch. When would you like your arrangement to be delivered? Unless you would like us to make one up! If you aren't sure, insert Designer's Choice. Thank you! We will be in touch to gather payment information and any missing details.